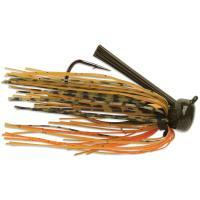 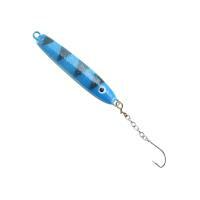 The Terminator Weedless Football Jig was designed for use in any water depth, with sand, gravel, or rock bottoms. 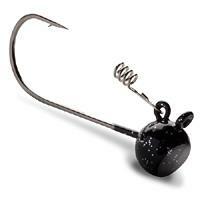 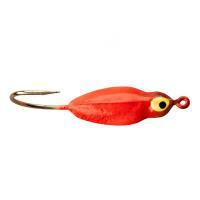 This jig has a unique head design for controlled dragging and balanced 30 degree angle, for better hookups. 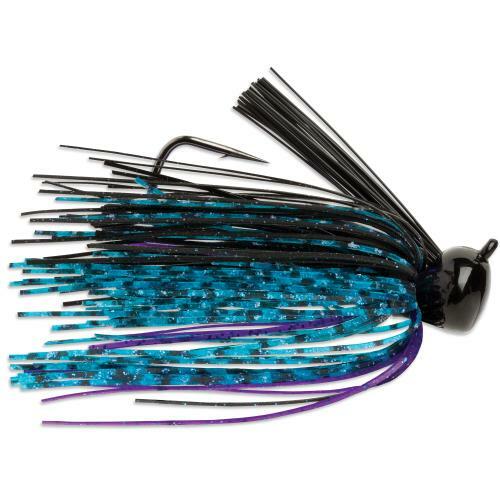 It features a premium silicone full skirt and a color-matched brush guard to prevent snags in the brush. 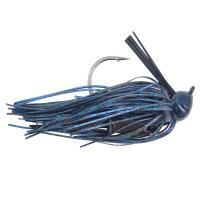 The Terminator Weedless Football Jig was designed for use in any water depth, with sand, gravel, or rock bottoms. 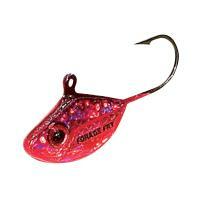 This jig has a unique head design for controlled dragging and balanced 30 degree angle, for better hookups. 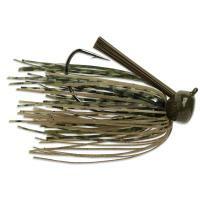 It features a premium silicone full skirt and a color-matched brush guard to prevent snags in the brush. 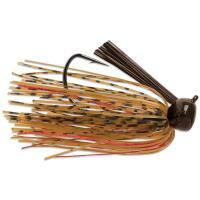 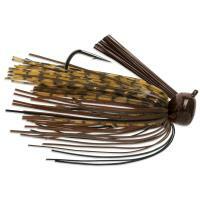 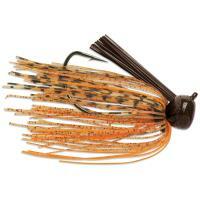 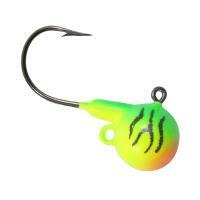 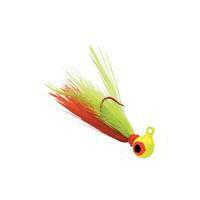 The Weedless Football Jig is outfitted with a heavy-duty VMC wide gap hook ensuring trophy fish stay on the hook.